The main. 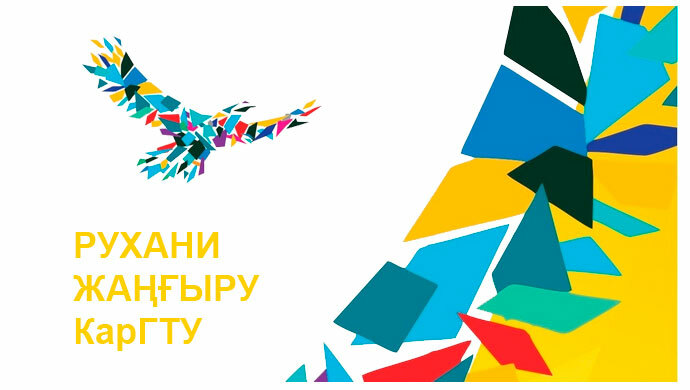 The chair is the educational structural division KSTU which is carrying out educational, methodical and educational work on training to the Kazakh language and office-work. 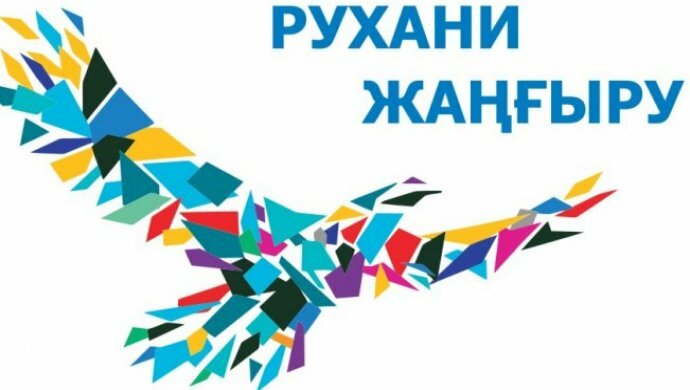 Work of chair KL&Cwork is directed on training and mastering by the Kazakh language by students in various communicative spheres – political, educational-professional, social. The chair carries out the activity according to the annual plans covering educational, methodical, research, educational and other kinds of works. – Establishment and developments of external relations. Teachers of chair CQMS teach a subject «Practical course of the Kazakh language» for students of 1 course of all institutes of university.